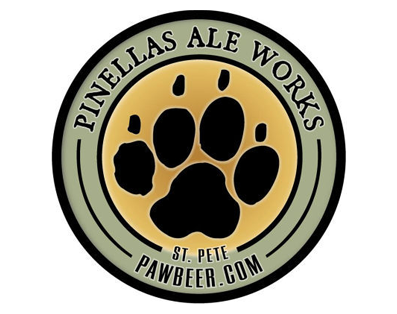 Join us every 2nd Thursday of the month for Yappy Hour with your pooch at Pinellas Ale Works, just a couple blocks away from our shelter. We will have adoptable dogs and Pet Pal loot. 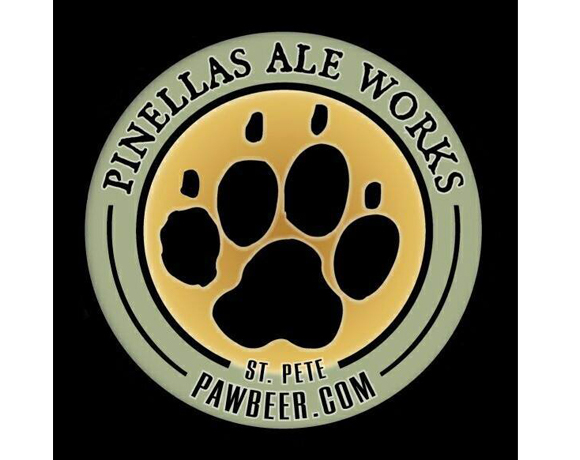 Pinellas Ale Works will have beer specials and will donate $1 back to Pet Pal for every PAW beer purchased during Yappy Hour. Pinellas Ale Works is dog friendly. 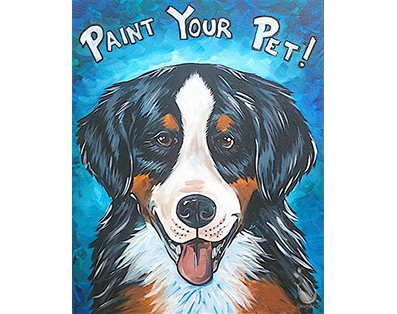 Painting with a Purpose We've teamed up with Painting with a Twist for a fundraiser benefitting our shelter! What better way to celebrate the upcoming holidays than with a personalized, made with love portrait of your pet or someone else's pet? Raise money for your favorite shelter while creating a one of a kind keepsake! 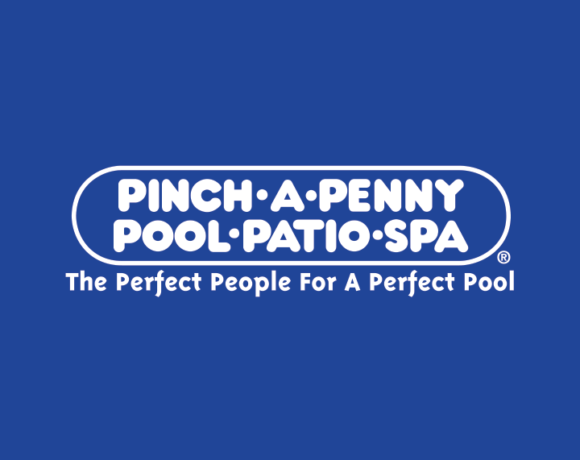 This event is Sponsored by Pinch a Penny. Come get your picture taken with Mr. and Mrs. Claus! Kids, families and pets are all welcome. Pet Pal Animal Shelter will also be here with adoptable pets. Get a photo and give a dog a forever home, it's the perfect Christmas Gift! **PLEASE MAKE A RESERVATION ASAP-THIS EVENT WILL SELL OUT! 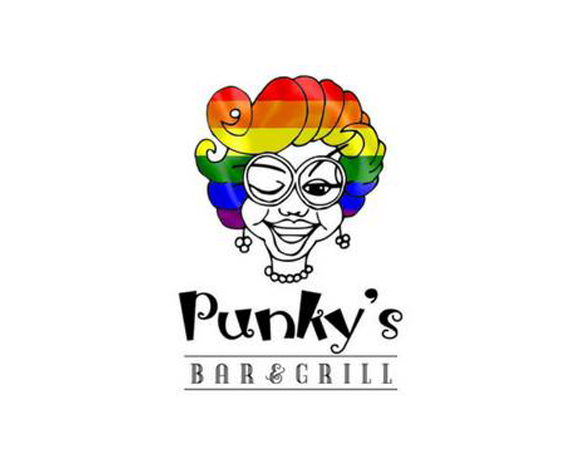 ** Call Hamburger Mary's St. Petersburg (727) 851-9386 or visit them in person at 2901 Tyrone Boulevard, St. Petersburg, FL 33710. 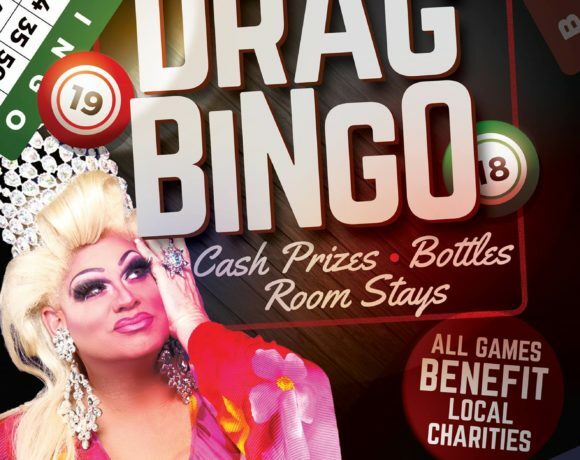 Drag Queen Bingo benefiting your favorite animal shelter! A $10 donation at the door will get you 10 rounds. 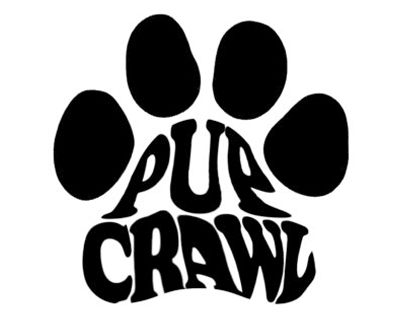 *Pet Pal Animal Shelter will have prizes for every winner! *We will also have a 50/50 Raffle starting at 6:30 pm. 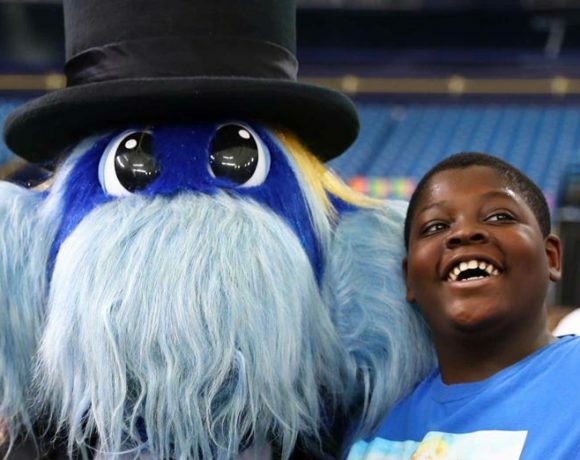 Pet Pal Animal Shelter will be attending Tampa Bay Rays Fan Fest on February 9, 2019. 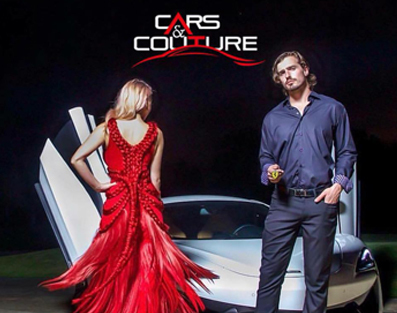 For details visit their website. Free admission! 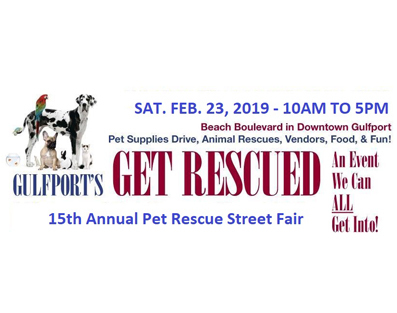 Pet Pal Animal Shelter is proud and honored to attend the annual Gulfport’s Get Rescued. Volunteer opportunities available. Contact Gracie@petpalanimalshelter.com if you’re interested. 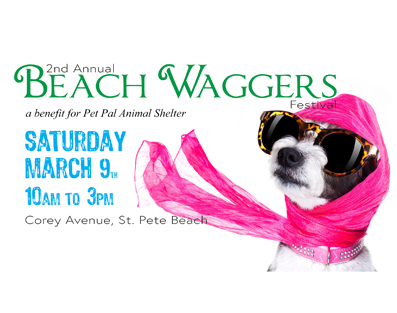 Join us and Corey Avenue for their 2nd ANNUAL BEACH WAGERS FEST where participating Corey Avenue Merchants will have raffle items in their store with 100% of the proceeds benefitting Pet Pal! Donations wanted, silent auction items wanted, volunteers needed. Contact Cheryl in person at Paradise gifts and home decor, Paradise lights or give her a ring at (727) 363-8501. Join us at Pour Taproom for their 2nd Annual Saint Pawty's Day! This dog-friendly Saint Paddy's Day event is sure to be a good time. 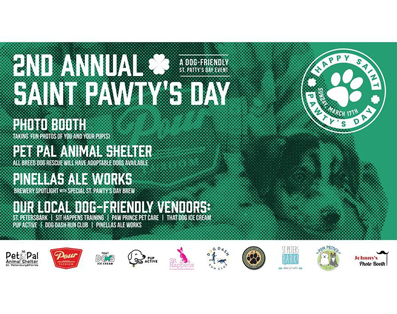 Free photo booth for you and your pup(s), adoptable dogs from Pet Pal Animal Shelter, special St. Pawty's Day brew from our friends atPinellas Ale Works, and our local dog-friendly vendors! Join Pet Pal Animal Shelter and your pooch every third Thursday for Yappy Hour at Dr. BBQ The Restaurant and Tito’s Handmade Vodka! 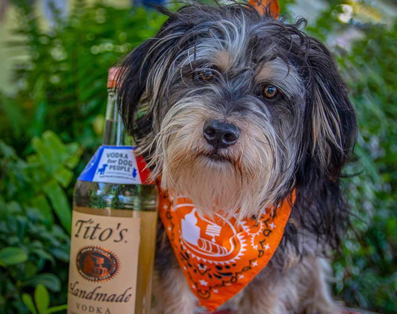 Tito’s Handmade Vodka @ $6 from 6-9pm and they will donate $2 of each drink to Pet Pal Animal Shelter!